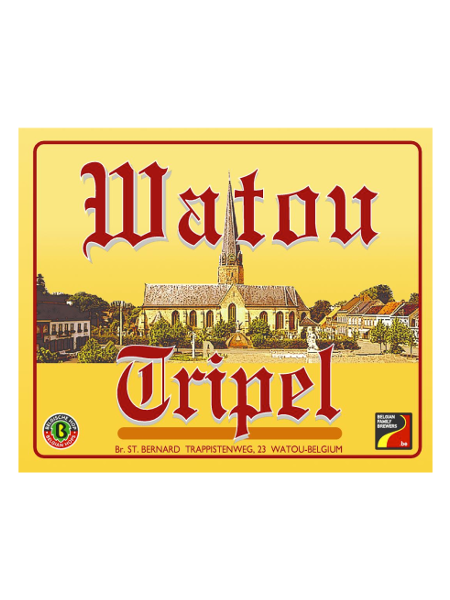 Watou Tripel from Brouwerij St. Bernard is a traditional abbey ale brewed in the classic “Triple” style of Belgium’s Trappist Monks. 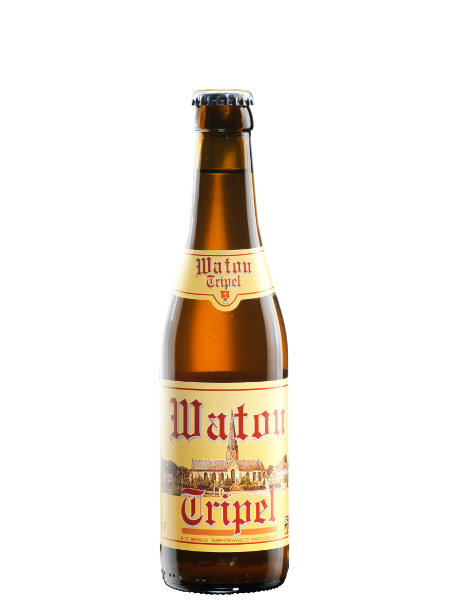 This golden pale ale is mellow-sweet with lightly perfumed aromas and some spicy yeast notes. 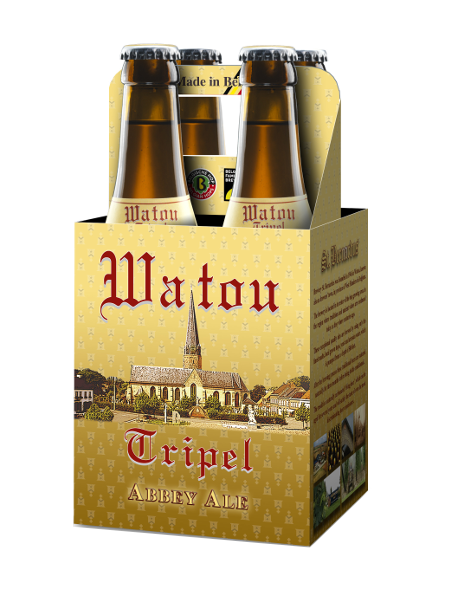 Rich and fruity with a soft mouth feel. Nostradamus from Brasserie Caracole is an artisanal Wallonian brown ale, rich, warming, little piquant in the mouth with liquorice, mocha flavors, pear and toasted bread background notes, perfect after-dinner drink or night cap.